The alphabets are being designed with different structures as fonts, to recognize the category for which they are being used. We hand picked the best and cutest Baby Shower fonts that can be used to represent each and every event takes place in their tender life. This is one of the simplest but cutest baby shower fonts ideal to represent your infants baby shower event elegantly. It can be utilized to create typography for baby shower greetings, banners, gift wraps and more. 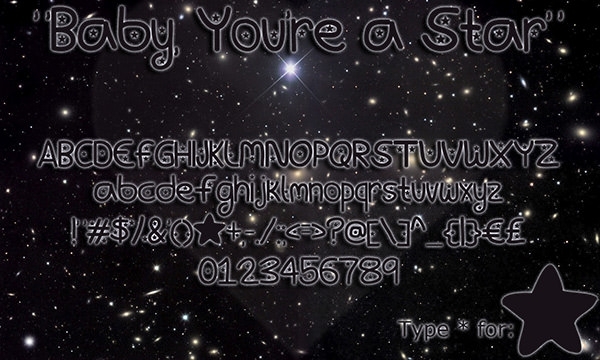 You can customize this font as per your project requirements. Here is another baby shower font available for free. 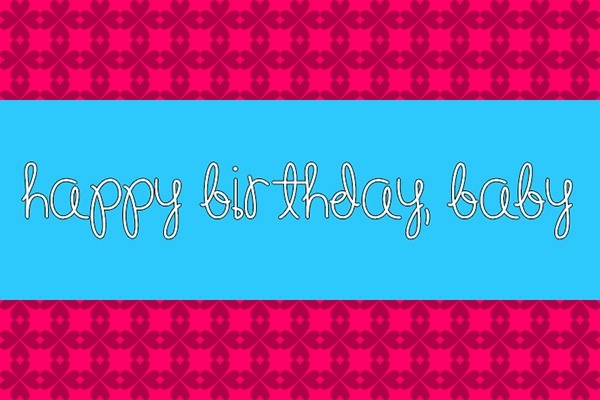 This font style comes in white thick color on a cute pink background. Perfect for kids item designs, like baby shower greeting card, banners, books or more. Download and get customized now. Utilize this classy baby shower font style if you are looking for a perfect and cute font for baby event representations. Whether you are looking for font for a baby shower greeting, gift wrap, baby magazines, or anything, this font is ideal for all. Check out this bold baby shower font available online for download. This font style comes with bold styled set of characters, numbers and symbols using which you can create perfect typography for all your baby shower related designs. Get downloaded now. You can find various baby fonts to describe the heights of happiness and the divine bonding clutched with them in your life. Gift these priceless moments to innocent smiles with our classic collection to convey the feeling from your heart to a new born by cropping in a dairy or in a greeting card. Here is one of the wonderful classic baby shower font style created ideally for representing any type of baby events through elegant typography and suitable design. Available for free for personal use. If you want to use it for commercial purpose then you need to purchase the usage license first. 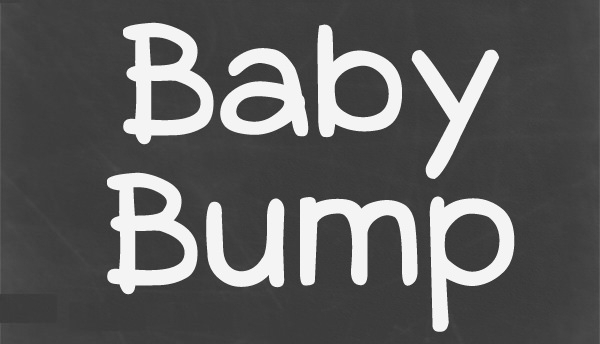 This textured baby shower font is definitely going to make your baby event design stand out. Consisting of textured characters, symbols and numbers, the complete set of font is ideal for cresting typography for baby shower gifts, greeting cards and more. 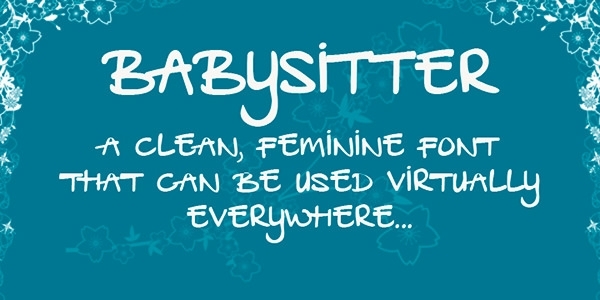 Try this free baby sitter font, a wonderful feminine font style ideal for multiple purposes ranging from creating a typography for kids related designs or any women centered designs, websites, blogs and more. Wonderfully crafted characters in white color on blue background. Give a try to this Lexi baby shower font available online for free. This font style has been created giving a baby or kid oriented design and hence this design makes this ideal for creating typography for kids related representations, events, designs and more. Make your kids oriented design look more appealing and eye-catchy with this wonderful magic baby font style available for download for free. 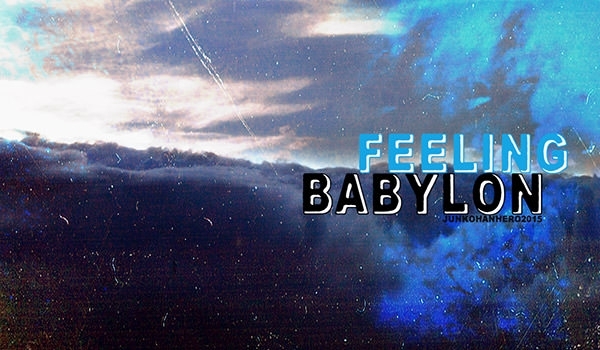 You can customize this font style by personalizing various effects and size to suit your project. Download now. 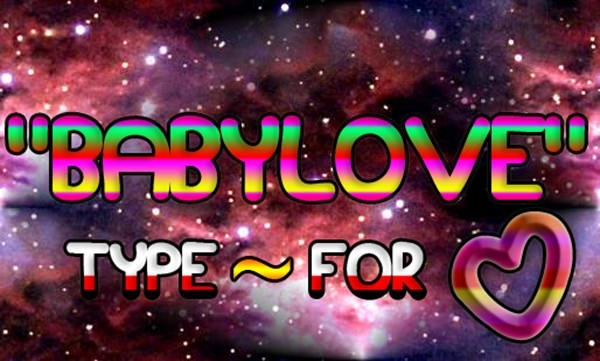 Try this colorful baby love font and give your baby centered or feminine design an elegant and appealing look. This font style is ideal to create perfect typography for your any kind of design especially baby gift wraps, baby shower greetings, birthday greetings and more. 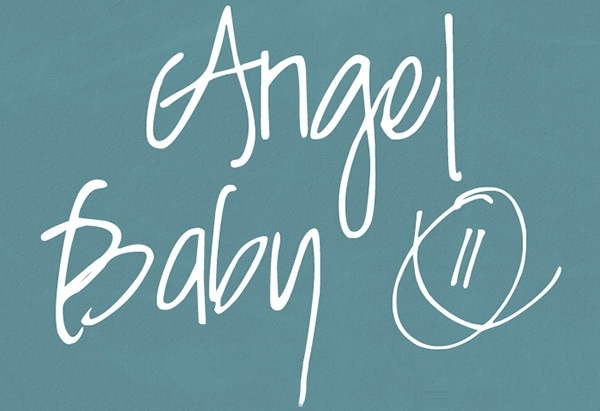 Get this free baby doll font style downloaded online and give a perfect typography to your any type of design especially the design centered to kids events, items or feminine subjects. This is also ideal for blog typography, women website typography and more.